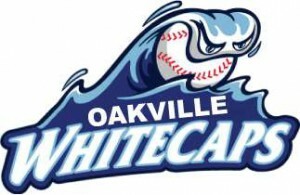 Welcome back to another exciting year with Oakville Little League and the Oakville Little League Whitecaps All-Star/Select program. Proudly represent our League and the Town of Oakville. 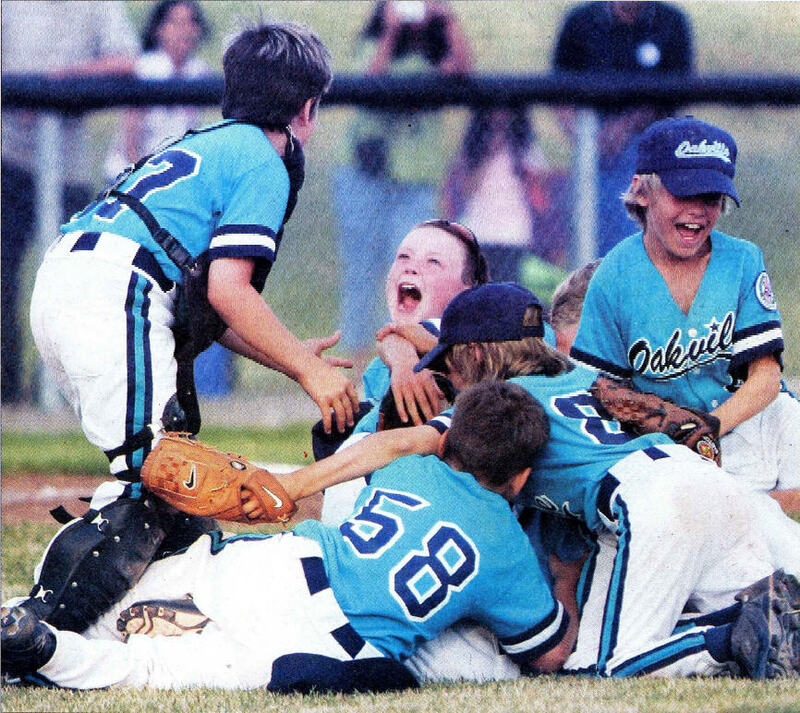 The focus of our program is to implement and reinforce the attitudes of team work, positive experiences, and respect of coaches, umpires, peers, and players. Please read the following coaches expectations and criteria for selecting players for the Oakville Little League All-Star/Select Program. Please go through the explanation of all criteria as listed below with your son or daughter prior to tryouts, so that they are aware of what they will be evaluated on. Players interested in attending the All-Star/Select Team selection process and wishing to be considered for an All-Star/Select team at any level, must attend each session. Players cannot miss any tryouts, unless approved by the selection committee. We are looking forward to seeing everyone at tryouts.